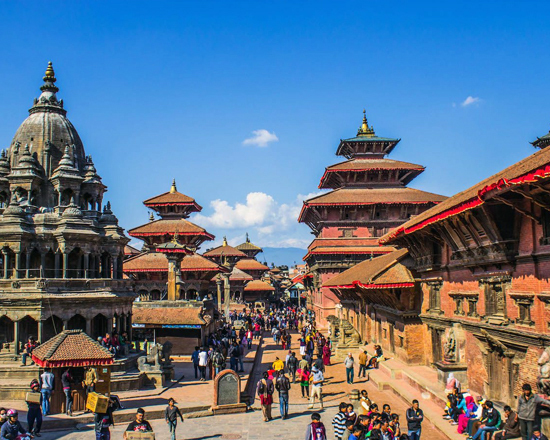 Shivapuri Peak is 2,732 m height outstanding Day hiking tour the closest to the Kathmandu city, which is a clean and eco-friendly green forest natural trails day hike. The day hike Shivapuri Peak (SHIVAPURI NATIONAL PARK) trip; Driving to the Nagi gompa which is 13.4 Kilometer far from Thamel and walks an about 3 hours to the Shivapuri peak (Shivapuri Baba). 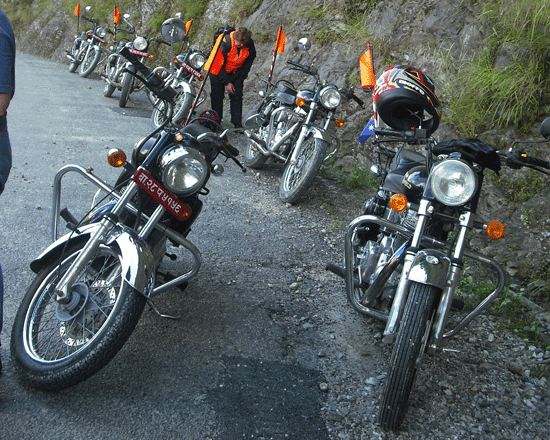 Shivapuri National park covers 159 km-61 sq mi. 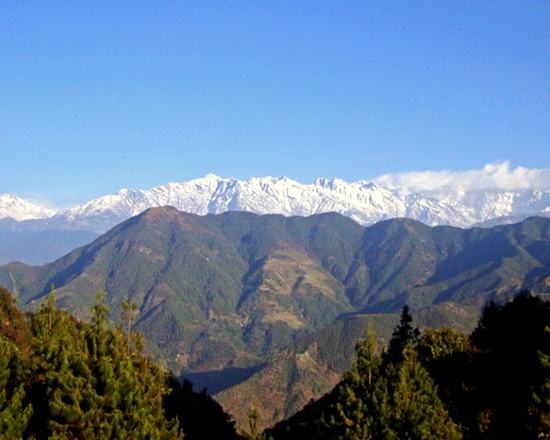 The area including Nagarjun hill (Raniban).it is Dens forests conserves Oaks, Rhododendron, pines, Moss, and variety of grasses; protects by His Majesty’s Government of Nepal-Shivapuri National park. Inside the park have many wild animals, wild boars, Tigers, Monkey, Deer and many species of Birds. 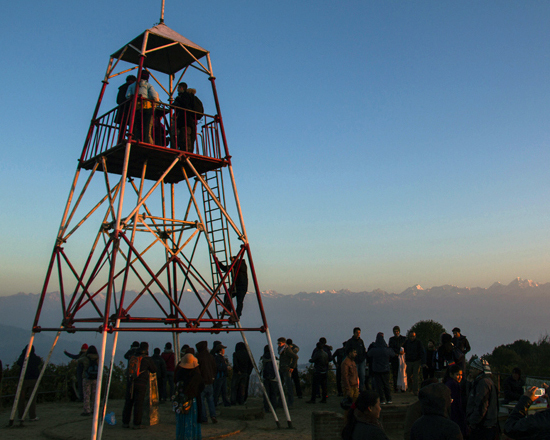 From Shivapuri peak, you able to glimpse unique Beautiful Mountain and Kathmandu valley view. 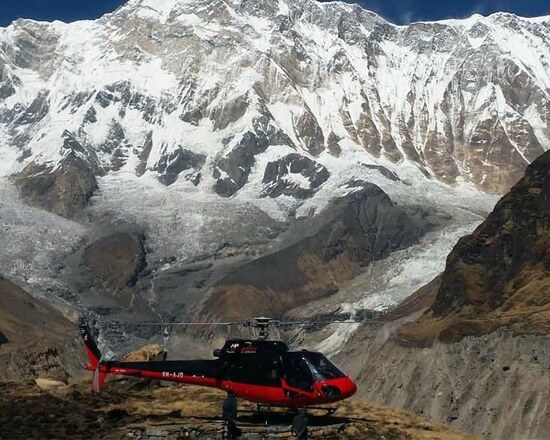 There are almost 37 white Himalayan peaks also can see from the summit; Manaslu, Ganesh Himal, Langtang range, Dorje Lapka, Sisapangba, Mt Everest and Annapurna range. 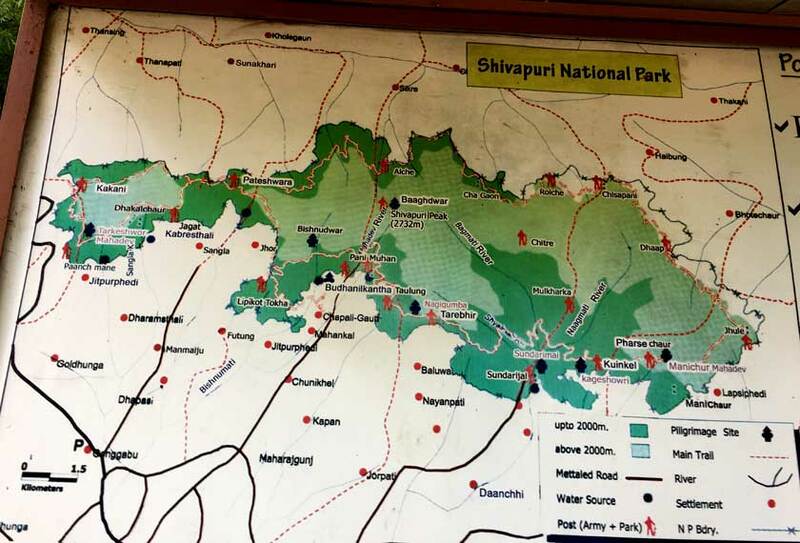 Note: A day hike inside the Shivapuri national park does not allow without experience and license holder guide because of dangerous wild animals inside the park. 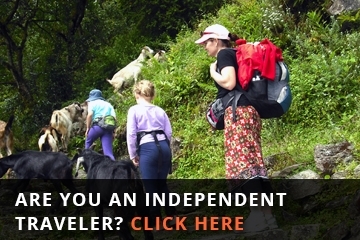 Our day hike Shivapuri peak package. 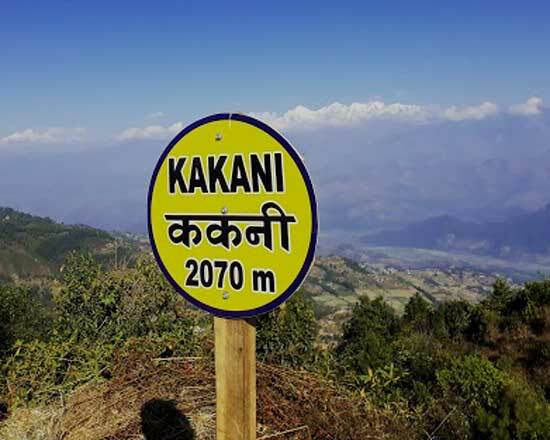 Specially designed for only one day hike Shivpuri National Park, Our guide and private vehicle (jeep) come to pick you up at your hotel early in the morning wherever you stay at Kathmandu. Drive to Nagi Gompa, Pack breakfast in Nagi Gompa and hike to Shivapuri peak. Our guide will carry your pack lunch and have a packed lunch on the Shivapuri peak enjoying with panorama views and back to Kathmandu. The totals time will be about 6-7 hours trip. The price is US$ 120/. For single pax, US$100/. Per person-2-3 Pax. US$80/. 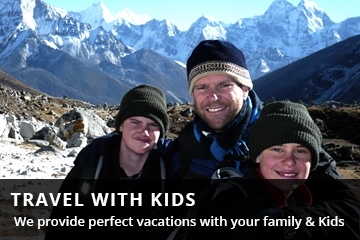 Per person- 4-10 Pax, US$70/. Per person- 11-19 Pax. Shivapuri National park Permits, guide, clients, drivers, and the jeep.